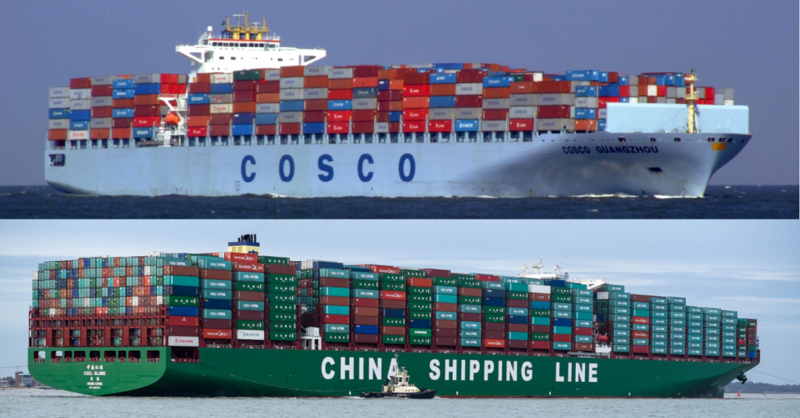 Which shipping and logistics trends will shape shipping in 2019? Every year, the shipping industry goes through various shipping and logistic trends based on a series of shifts in the market that then shape the industry for the next year- and this year is no different. Aspects such as market fluctuations, advanced technologies, and regulations are examples of trends that have driven change in the industry. As such, when planning for your shipping needs in the future, these global shipping trends must be taken into account so that your business can be able to anticipate any emerging issues and adapt accordingly. All through last year, the shipping industry saw smaller operators being consolidated by larger ones, and this trend is likely to continue in the coming years. What this will lead to is smaller operators being pushed out of the market- in the future, we are more likely to see the major global carriers monopolize the industry. The year 2019 will also probably see more alliances, which will have a significant effect on the industry thereby resulting in things like change of terminal locations, increased vessel rotations, and so on. As more alliances occur and as more partnerships in the shipping industry are dissolved, players in the sector should also expect a rise in disputes and conflicts. For instance, the US and China are currently involved in a trade war that has seen each country dispute tariffs on various goods which certainly shook things up in 2018. As conflicts such as these continue to endure, a lot of shippers will be forced to make major changes in their supply chains. 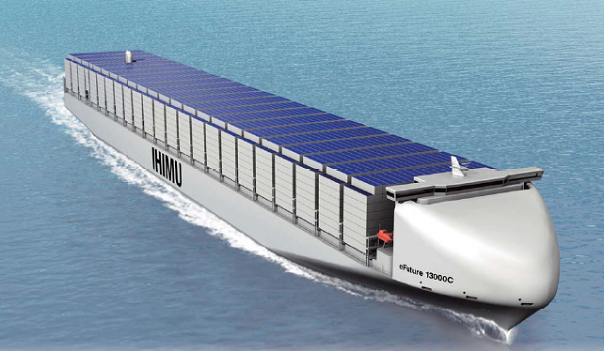 The entire shipping industry has been making serious sustainable changes in a bid to make the shipping and logistics sector greener. With the signing of the Paris Agreement, shippers continue to take steps to address some of the environmental issues and the negative practices that are caused by and are affecting the industry. 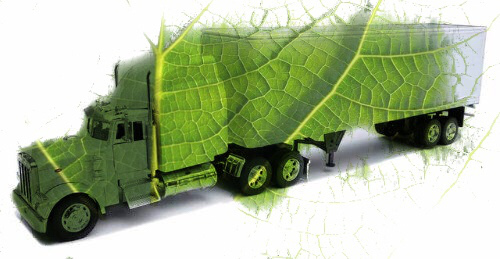 Green opportunities in the logistics industry are now abundant and freight forwarding companies such as Sidoman are embracing sustainable and green changes in the supply chain not only to protect the environment but also as a way to save money. This is not exactly a new trend but an enduring one. 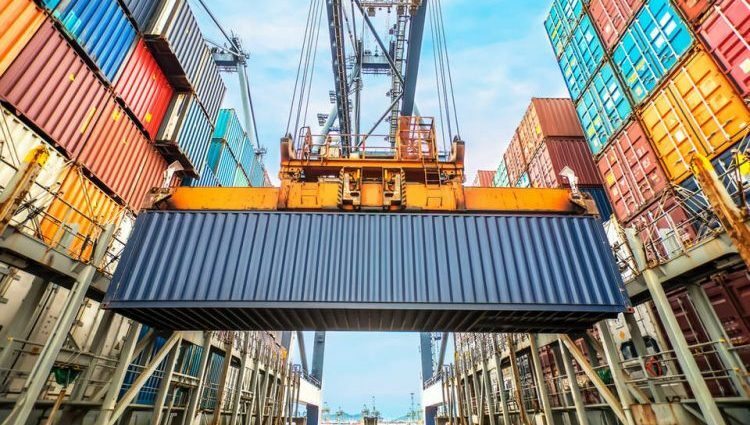 As the sector continues to become more and more advanced, the business of shipping is expected to be reconstructed or re-engineered as a means of providing more value to the customer. Every year, as volumes and demand increases, terminals have struggled to keep up with the incremental volumes. As carriers continue to consolidate and create alliances, things will continue to worsen if the Nigerian port problem is anything to go by. So, there you have it- some of the more popular shipping and logistics trends for 2019. Having these trends on hand will allow you to set the demands that you need to stay ahead of the competition. If you have any questions or comments about these trends, why not connect with us to learn more? Have a great and prosperous 2019 from the team at Sidoman, won’t you?